It’s the time of year again when speculation flies about how long Microsoft will hold on to the Xbox brand. This isn’t the first time rumors have swirled and it probably won’t be the last. Is it a case of typical rumors or should we follow that “where there’s smoke, there’s fire” belief? According to Games Industry, the Xbox One isn’t doing as poorly as everyone seems to think. While the Xbox One looks like it’s struggling, it’s actually doing markedly better than the Xbox 360 was at the same point in its lifespan – by my rough calculations, Xbox One is about 2.5 million units north of the installed base of Xbox 360 at the same point. Oddly, that makes it more comparable with PS3, which was, in spite of its controversy-dogged early years, a much faster seller out the door than Microsoft’s console. The point stands, though, that in simple commercial terms Xbox One is doing better than Xbox 360 did – it just happens that PS4 is doing better than any console has ever done, and casting a long shadow over Microsoft’s efforts in the process. Okay, so if the Xbox isn’t doing as poorly as people seem to think, why would Microsoft want to sell it? Well, it’s really the same old rumors all over again. Microsoft’s primary business is enterprise, and with a shift away from focusing on Windows Phones or Surface, it makes sense that Xbox One would also lose some attention. Of course, they argue, Microsoft might still feel it needs a beach-head in the living room, but if Xbox One isn’t selling as well as PS4, it might not really be up to that task. Increasingly, the philosophy at Microsoft is to accept people on the their platform of choice, and get them to use Microsoft services instead of forcing them to use their hardware, too. We could see a similar approach to this in the gaming sphere, but only if they can divorce themselves from the Xbox brand. Of course, if they want to sell it off, they will need a buyer – but who? Games Industry says it best. None of Xbox’ rivals would be in the market to buy such a large division, and no game company would wish to lumber itself with a platform holder business. Neither Apple nor Google make the slightest sense as a new home for Xbox either. We might see a heavyweight like Amazon try to pick it up, or maybe another tech company. It just doesn’t seem to fit any company’s model, including Microsoft’s. 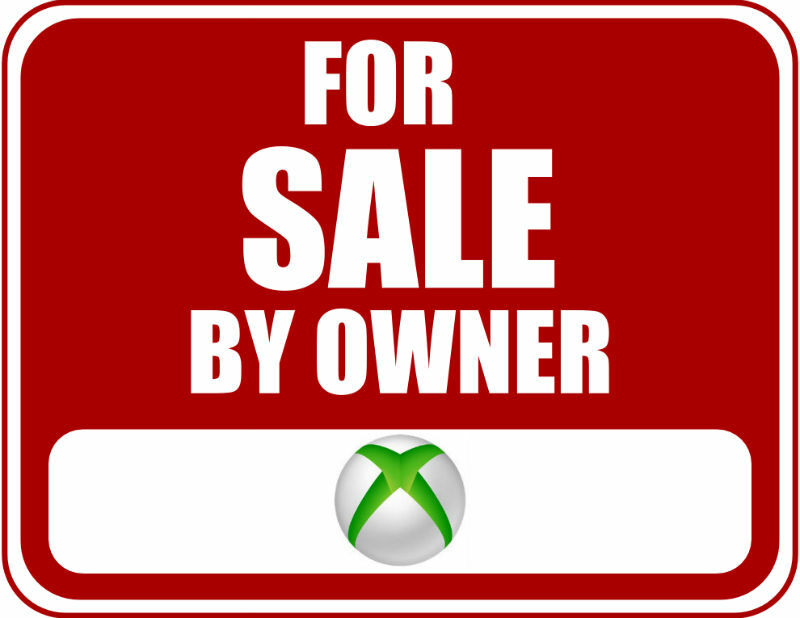 So, Xbox probably isn’t going anywhere, even if rumors continue that they are looking for a buyer. No one will want to take Xbox off of Microsoft’s hands, which means that they will just have to keep throwing money at the division to try and make it work. The connection with Windows 10 should help and public perception of the console is improving. Even if it doesn’t fit with Microsoft’s business model, I hope that Xbox stays where it is – for the good of the industry.